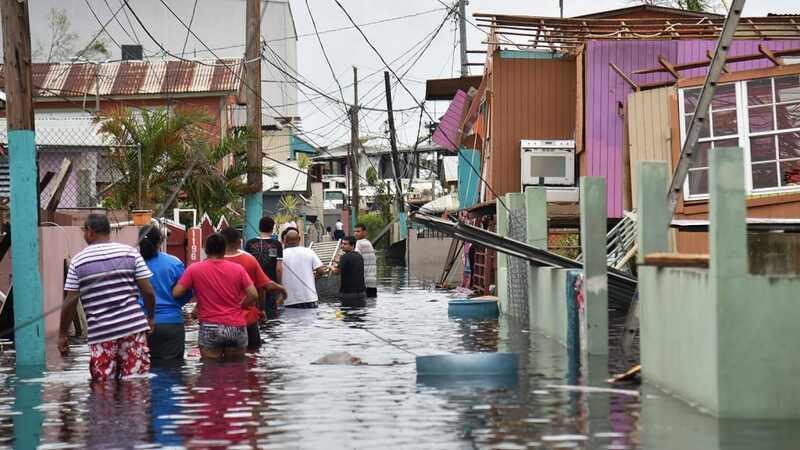 Natural disasters like the recent class five hurricane in Puerto Rico are always a tragedy. When countries are ill-equipped to deal with the massive fallout, displacement, and damage that come after events like this, the recovery process can often take years just to get people close to the life they used to have. After the immediate incident, treating wounds, finding missing persons, and focussing on the restoring the basic needs of life to victims becomes paramount, and in many cases, they rely on the help of guardian angels, NGOs, and other benefactors to help them through the tough rehabilitation process. 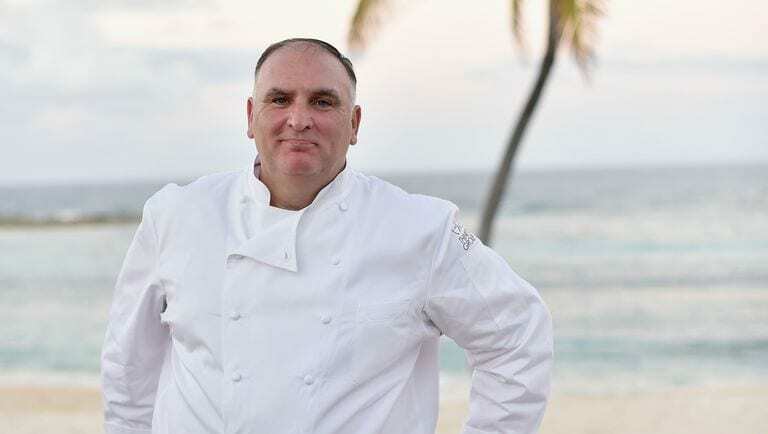 Thanks to the help of people like Chef José Andrés, victims of the hurricane in Puerto Rico were treated to fresh, hot and healthy meals prepared for them daily. As you can imagine, when everything – literally everything – is flooded, there’s no way for people to feed themselves. This meant that the rescue teams had to act swiftly to ensure that people were able to eat, as starvation was a very real threat to them every day! 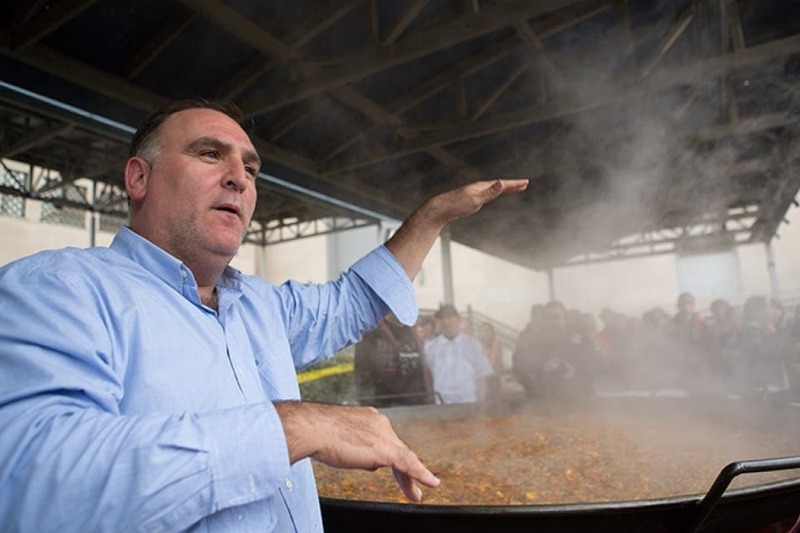 Chef José Andrés and his team acted swiftly and quickly set up food stations to help those most in need. Over the course of the following few weeks, he and his team managed to feed over 3 million people! That’s an incredible amount to handle in such dire circumstances and with such limited resources! The team worked tirelessly to bring survivors decent and healthy meals every day, restoring their health and dignity after the tragedy. For his immense humanitarian aid and for acting so quickly, Andrés was listed on the Time most influential people of the year award which garnered him a lot of attention – something he has casually shrugged off! In more recent news though, the Super Chef has been nominated for the Nobel Peace Prize for his work after the hurricane and for the recent victims of the California Forest Fires, where he and his team set up again and helped to feed survivors and rescue teams throughout the ordeal.